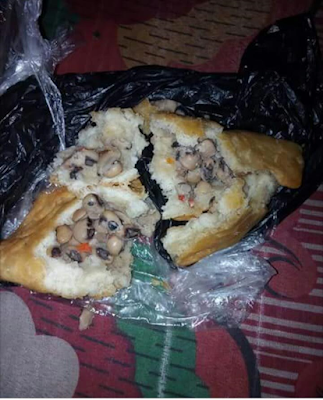 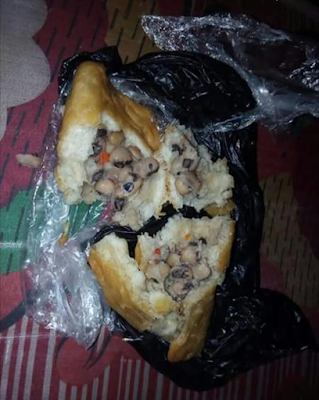 A lady resident in Port Harcourt, Rivers state, bought meat pie only to open it and find beans as the filling. 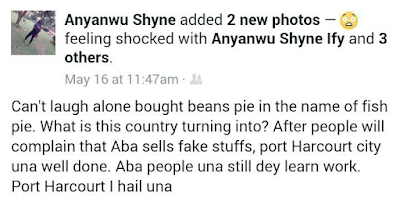 What will we not see in this country? 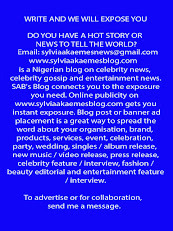 Read the post and another photo after the cut..